Without you, our Chapter cannot serve the Community and the Churches. A very important initiative is to support our young people and help them with their education. 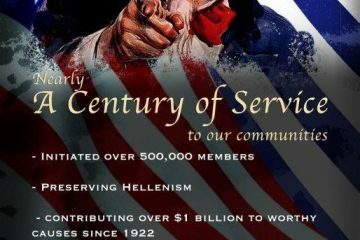 We promote Hellenism by helping the community. 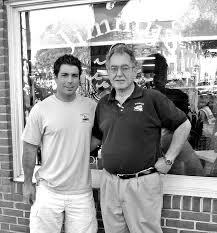 We help the local community, national project and the Greek nation during times of crisis. Welcome to out site. 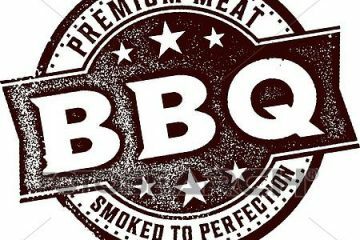 We invite you to join our Chapter and help the community. Give back, it feels good. 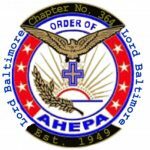 AHEPA 2017 from AHEPA on Vimeo. Let’s get together for a Social at 510 Johnny’s on Saturday, February 16th (11:30 AM) for Brunch/Lunch to root on our TERPS against Michigan. Invite your friends as everyone is welcome!